Earlier this month, the POSCO TJ Park Foundation (Chairperson Sun-Wook Kim) announced the finalists for the prestigious POSCO TJ Park Prize at its board meeting. Professor Jung-Hee Cheon of Seoul National University received the Science Prize, and Yeomyung School accepted the Education Prize. The Community Development and Philanthropy Prize went to the Angkor Hospital Children in Cambodia and the Technology Prize went to Tae-Won Lim, the Head of the Technology Innovation Center at Hyundai Motor. Professor Jung-Hee Cheon decrypted cryptographic multilinear maps for the first time in the world and developed HeaAn, a homomorphic encryption software program . HeaAn can perform approximate number arithmetics without decryption process . 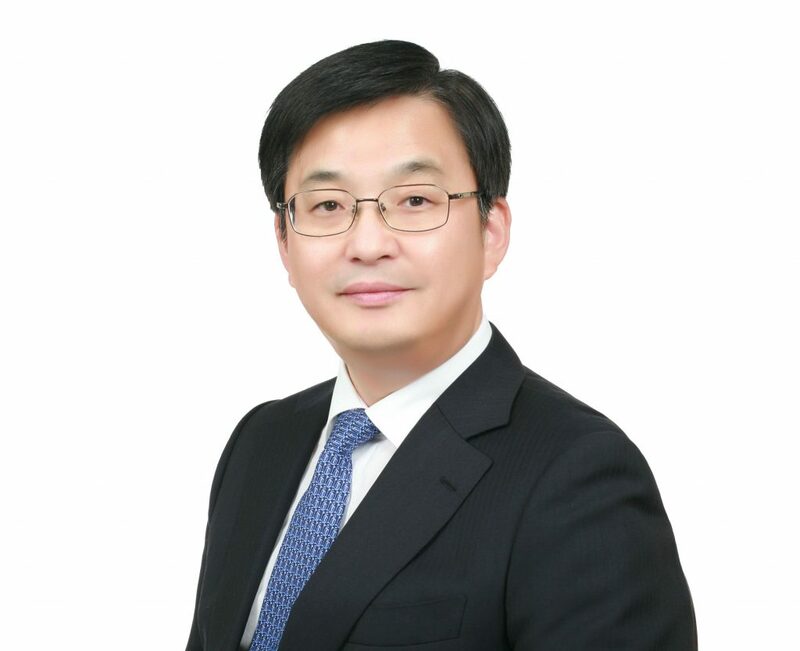 Professor Cheon is a cryptology expert who presented a new security paradigm in the age of the Fourth Industrial Revolution. HeaAn not only suggested a possible defense approach against various hackings from different computer terminals at the source. It also successfully implemented machine learning and deep learning. Furthermore, as it has been proved that homomorphic encryption for approximate number arithmetics can be applied to all the fields requiring data security, such as biometric information and financial transaction, HeaAn’s application range in the future seem endless – to Big Data, block chains, autonomous vehicles and IoT, just to name a few. Yeomyung School is the first accredited alternative school of private initiative. The school opened in 2004 and started attending to the needs of North Korean youths during the rapid influx of North Korean refugees in early 2000. At Yeomyung, North Korean youths deal with post-trauma and seek rehabilitation, receiving customized education as per individual needs. The school offers original education modules with its vision set on unified Korea. Yeongmyung’s curriculum is designed to assist the students in assimilating to the life in South Korea: from democratic citizenship education, basic economic knowledge, community education, social etiquettes, art/music therapy, to counseling and physical education. The school also runs specific programs geared toward college preparatory exams or vocational training. Since 2015, Yeomyung has been running regular exchange programs between its students and South Korean youths to help refugees better adapt to life in South Korea while building empathy towards each other. The school also organizes seminars on unification –the school collaborates with the Konrad Adenauer Foundation in Germany, the country that underwent unification before Korea. 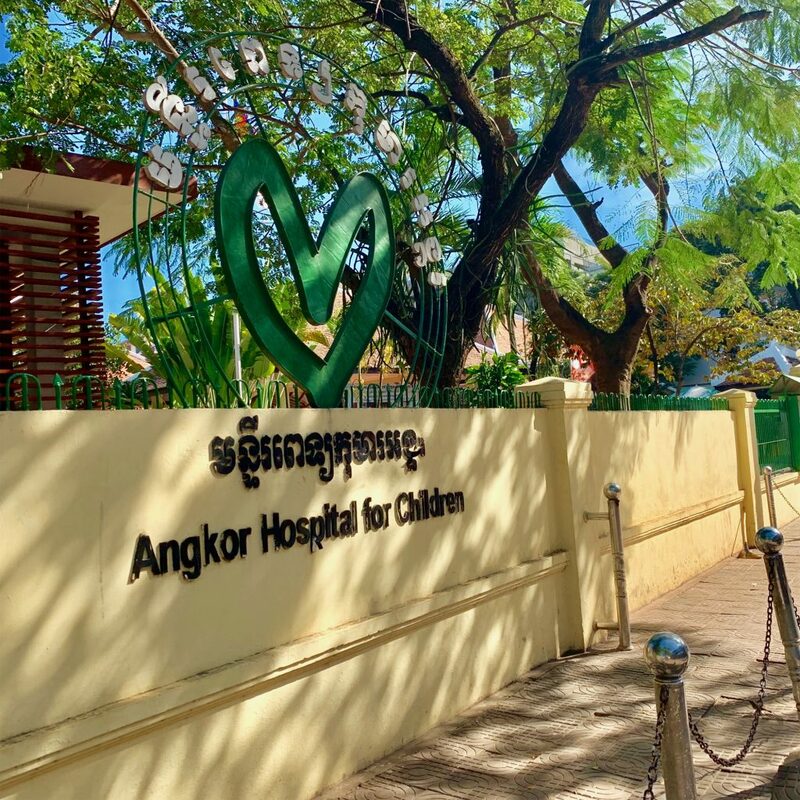 Angkor Hospital for Children was established in 1999 to improve Cambodian health services through pediatric medical care and hygiene prevention education for underprivileged children in Angkor, one of the most impoverished areas in Cambodia. Every day, the hospital provides free medical services to over 500 underprivileged children on average, annually adding up to 160,000 children. In 2013, it established intensive care units for the newborns and critical patients for the first time in Cambodia. As a result, the hospital contributed to bringing down the neonatal mortality rates, thereby improving the overall health care services in Cambodia. The medical infrastructure of Angkor Children’s Hospital is utilized as a training site for 800 nursing students and over 100 medical personnel from various medical facilities every year, including government-affiliated public health institutions as well as private hospital healthcare providers. 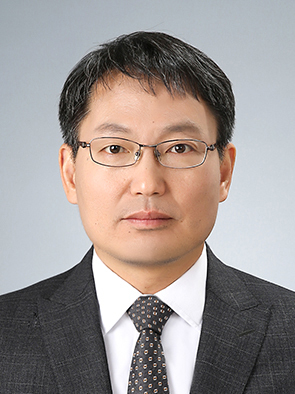 Tae-Won Lim, the winner of the Technology Prize, is the Head of the Technology Innovation Center at Hyundai Motor. He is one of Korea’s leading experts on hydrogen cars and led the development of key technologies from the early days of hydrogen vehicles to 2013 when hydrogen fuel cell vehicles were successfully mass-produced for the first time in the world. With no production facilities properly established, Lim has undergone numerous trials and errors, but he was persistent. Lim concentrated on developing fuel cell stacks, which are the core parts of the hydrogen cars, and saw to the successful development of cost-competitive hydrogen fuel cells that can be loaded in vehicles. Despite Korea’s tenuous circumstances in the fuel cells industry, Lim pioneered establishing infrastructures for hydrogen fuel cell vehicles by seeking participation from over 20 universities and 300 component manufacturers. He played a crucial role in localizing over 90 percent of core components. Hydrogen fuel cell vehicles use clean energy source with zero emission of toxic materials. Its fast refueling times make hydrogen cars all the more eligible to become the sustainable mainstream vehicles in the future, and they are regarded as the key technology that will bring Korea’s automobile industry to the next level. The POSCO TJ Park Foundation has been abiding by the principles of corporate citizenship through the establishment of the POSCO TJ Park Award since 2006, with a view to spreading public interest and participation in POSCO’s founding philosophy: creativity, talent cultivation, and community service. The POSCO TJ Park Prize has four categories: Science, Education, Community Development & Philanthropy, and Technology prize. The Science Prize is given to Korean scientists who have made creative and original achievements in the fields of natural science or engineering based on domestic research activities, contributing to raising the national status and developing science and technology. The Educational Prize recognizes individuals or organizations who have systematically carried out creative education programs that help improve the overall education system. The Community Development and Philanthropy Prize Award is given to an individual or an organization who devoted themselves to community service. The award eligibility had been expanded to entire Asia in conjunction with the Foundation’s principal program, Asia Fellowship. The Technology Prize, in its third year, acknowledges the efforts in various industry sectors and academic institutions. The award specifically recognizes those who saw to the development and commercialization of world-class technologies in a way that contributes to various industries across Korea. The award selection committee is entrusted with exclusive authority in choosing the candidates. To guarantee a fair and transparent procedure, candidates undergo meticulous selection process – the committee conducts on-site visitation for each candidate as well as expert panel evaluation boosting the prestige of the TJ Park Prize even more. The award criteria were announced nationwide, and about 50 candidates were nominated for each category. The selection committee evaluated candidates’ achievements, conducted on-site visitations and considered expert evaluations. On February 13th, the Board approved the final winners for each category. The 2019 POSCO TJ Park Award ceremony will be held at the POSCO Center in Seoul on April 3. Each winner will be awarded with 200 million KRW (approx. 179,000 USD).